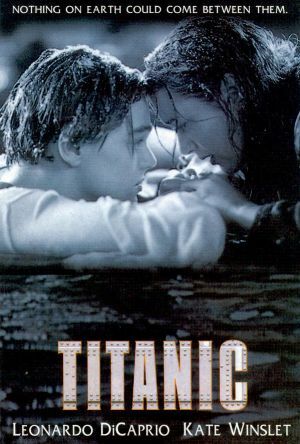 タイタニック Poster. . Wallpaper and background images in the タイタニック club tagged: titanic rose jack kate winslet leonardo dicaprio poster. This タイタニック photo might contain アニメ, 漫画, マンガ, and コミック. タイタニック 2 -- Jack is Back!!!! !